Greenscape services offer a wide range of gardening services. All types of fencing, Lawn maintenance tasks including cutting feeding weed killing and scarafying. Pruning hedgecutting border maintenance and complete garden makeovers.We also can install raised beds for all your fresh fruit and veg. 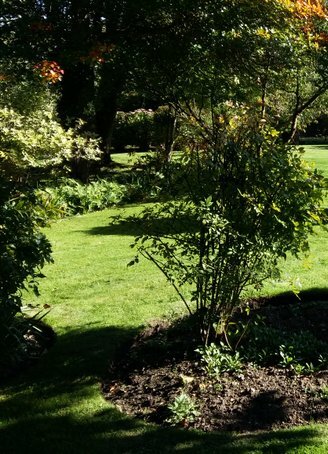 If you require just a one off visit or maintenance throughout the year Greenscape services can help.For a free non obligation quote please give us a call or send us a message..